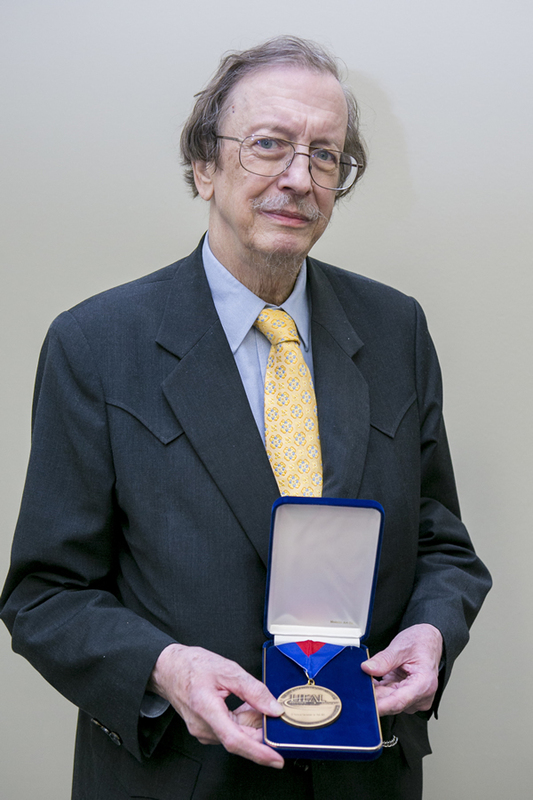 A graduate of Tulane University School of Medicine and the University of Texas at Austin, Engelhardt received a doctor honoris causa from the University of Medicine and Pharmacy “Gr. T. Popa,” Iasi, Romania. In 2011, he received a doctor honoris causa from the “1 Decembrie 1918” University of Alba Iulia, Romania. He was a Fulbright Graduate Fellow at Bonn University, German (1969–70) and a Fellow at the Institute for Advanced Study in West Berlin, Germany.